Physical Education is an integral part of our school curriculum and we actively promote a positive attitude towards physical activity, fair play and healthy living. We are also very proud of our sporting successes at local, provincial and national level. SMGS Ladies football training takes place on a Tuesday evening. 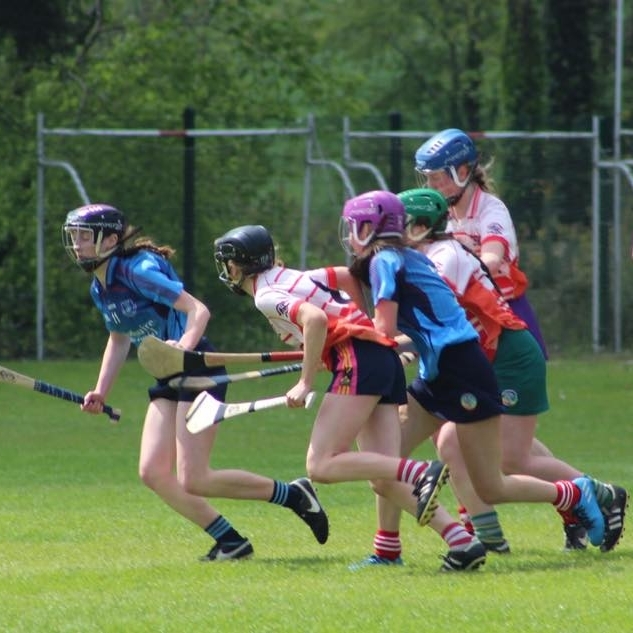 From early September, the various squads are assembled with the school entering a 1st Yr team, Junior, intermediate and also a senior team into the Cork Colleges competition as well as Munster Colleges competitions. The 1st Yr team also take part in various Blitzes orgainised. The coaches are Ms Behan, Ms Stack and Ms McCarthy. The school competes at U14, U16 and at senior level in football. Players involved are members of the surrounding parishes and competitions entered are at County and Munster level. Training usually takes place on a Wednesday afternoon in the Blarney GAA Club. Coaches Mr Downey, Mr O Connell, Mr Conway, Mr McCarthy. Trainers: Ms Sheehan, Ms McAuliffe. Age groups include 1st years, u16 (A and B teams) and u18.5. Currently this year our first years have won a county blitz and are in the semi final of the county. 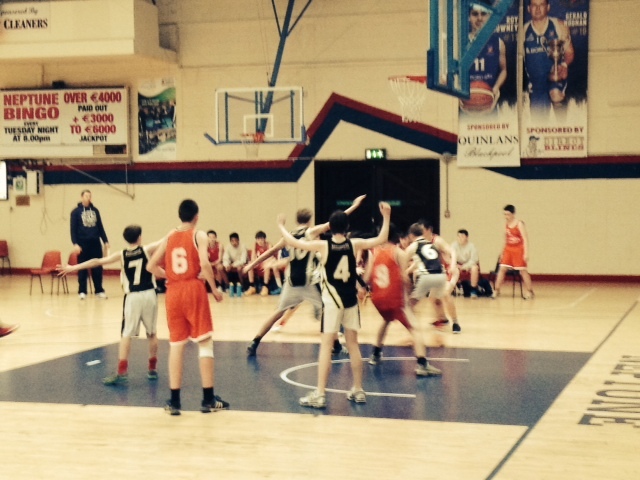 Our junior team (U16.5) are currently in the County Final at their grade and made it to the Munster Final this year. Our senior team (u18.5) have had an incredible year, winning both the County and Munster titles in their grade for the first time in the schools history. SMGS hurling has gone from strength to strength in recent times, culminating in the school now dining at the top table at Senior Level. The school competes in the prestigious O'Callaghan cup following a historic win in the Cork Senior 'B' Colleges in 2015. The school has also had great success at national level, winning Munster and All-Ireland Senior Colleges titles in 2016. The Senior hurlers train on a Wednesday 13.30 to 14.45 under the guidance of Manager Sean Downey and Stephen Moylan. Snr U19, Jnr U16 squads, who compete in Munster schools rugby league and cup competitions. 1st/2nd Yr development team who take part in Blitz days all year organised by Munster Branch. Training on Mondays from 3.45-5pm with Munster dev coach Willie Schubert and school coaches Mr Dodd and Mr McCarthy. Athletics as a module, forms part of the Physical Education curriculum, usually in motion in the first term due to the good weather and preparation for our annual School Sports day. Students involved with local Athletics clubs, along with those who have a keen interest in track and field, compete in the Munster schools track and field competitions along with schools cross country competitions. Students also travel to Nenagh during the year to compete in the indoor track during school competitions. A good many students are active members of local Golf clubs and each year the school enters a school team in the Munster Schools competitions. At SMGS we have a variety of soccer teams at different age groups. The U19s participate in the Munster Senior Cup in the autumn term. The U17s and the U15s participate in the Munster Junior Cup in the autumn term and the Cork Cup in the spring term. First years participate in the Cork 5-a-side tournament in the autumn term, and the Cork Cup in the spring term. First year girls also participate in the Cork 5-a-side tournament in the autumn term. Training is usually held on Mondays. The notice board advises students if training is on and which teams will be training that week. Recent successes include First Year Girls Cork champions in 2015, and U15 boys Munster runners up in 2017. Over the past few years, students who have a keen interest and background in show jumping began entering school events that were scheduled. 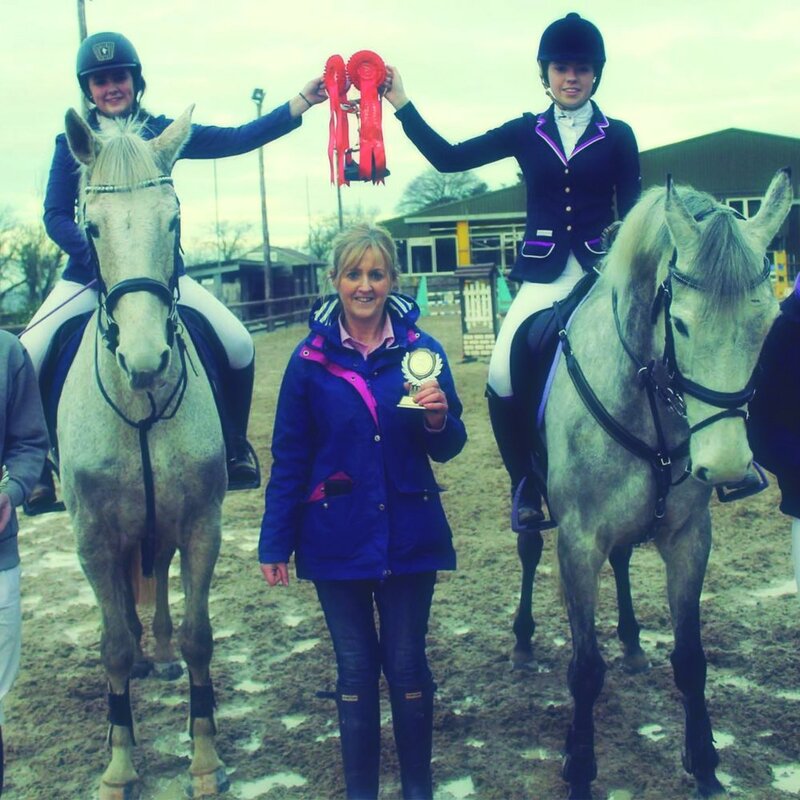 Along with the help and support of their parents, they have been very successful, putting SMGS on the map and regularly in the winning enclosure in terms of equestrian excellence. Futsal (literally "mini-football"), is a variant of association football played on a hard court, smaller than a football pitch, and mainly indoors. It can be considered a version of five-a-side football.